How and why is a band's image important, and what's the secret to capturing a band's aesthetic? A great album cover or an attention-grabbing magazine cover is worth more than the sum of its parts. A truly captivating photograph of a band can transport you into another world; it can elicit just as many emotions as music itself. A band’s visual aesthetic plays heavily into the public’s perception of them, and on this panel we will explore some of the processes and a little bit of the magic that goes towards creating eye-catching image. 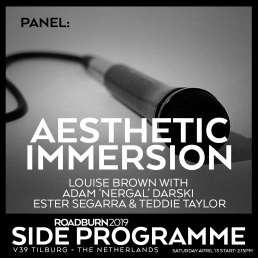 Led by former magazine (Terrorizer, Iron Fist) editor, Louise Brown – who will put her own experience of choosing cover stars to good use – the panel will discuss the ins and outs of creating an image to match music. Joining Louise will be Behemoth frontman, Adam ‘Nergal’ Darski, who is himself no stranger to using costume and theatrics to dazzling effect. Renowned photographer, Ester Segarra will bring her years of experience to the table as she reflects on the images she has created that have helped to define countless bands over the past decade or so. 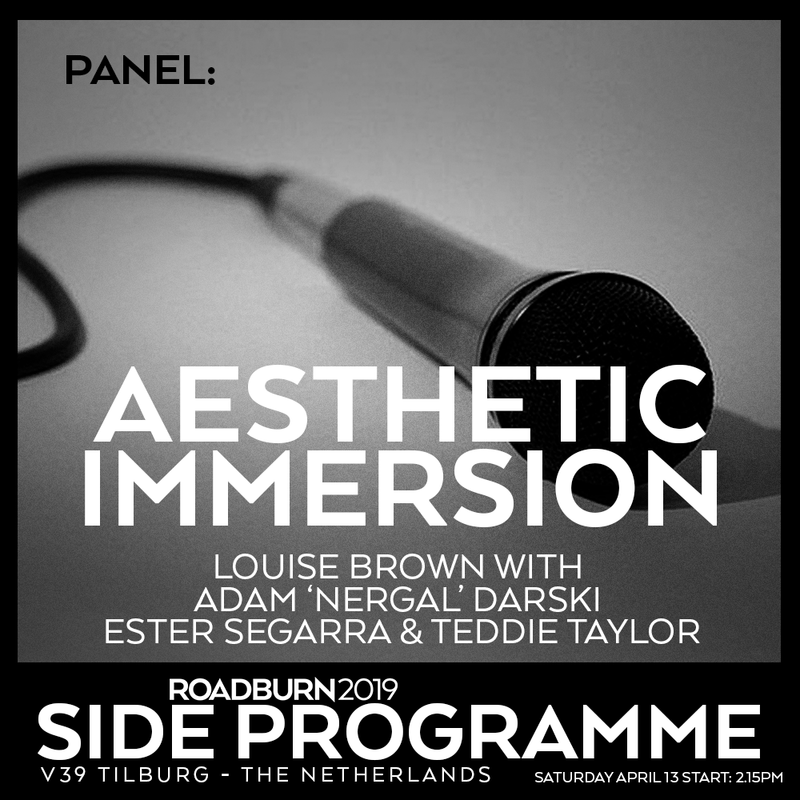 American photographer, Teddie Taylor’s knack for capturing artists – both on and off stage – in their most raw and vulnerable forms has made her one of our hottest tipped visual artists here at Roadburn HQ. Join our four pioneering individuals as they join forces to delve into the magic, science and mystery behind what makes for a good image.